The User Guide About LetsGoApp(App follwo Me) for English - Android 手機開發 - TShopping - Powered by Discuz! 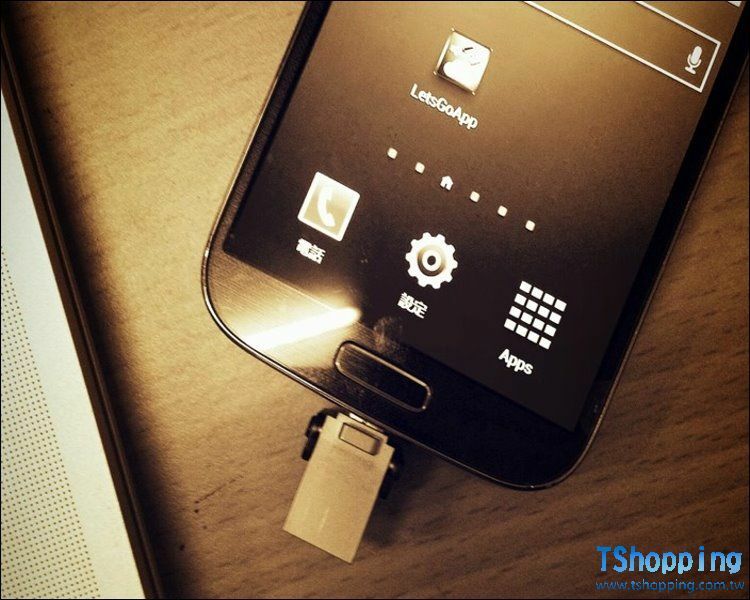 After replace Android device, the Apps can still be run at MicroSD or OTG by LetsGoApp. LetsGoApp is a App, which is a kind of solution for storage shortage and backup data. 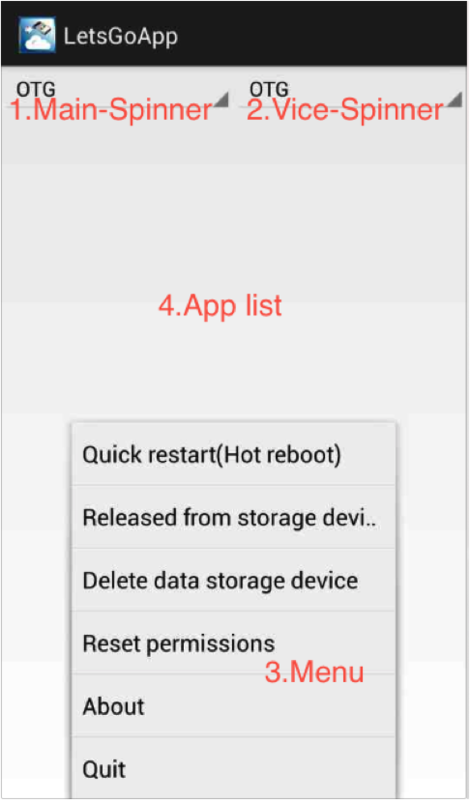 Apps can be run by LetsGoApp within the MicroSD or OTG on the most of Android devices . 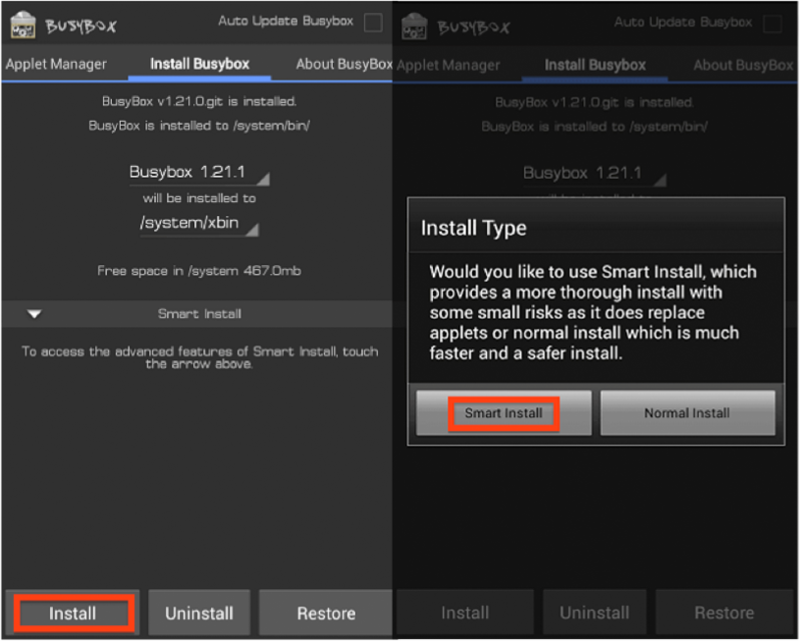 Step 3：Installing the Applications – BusyBox、USB OTG Helper and Link2SD. 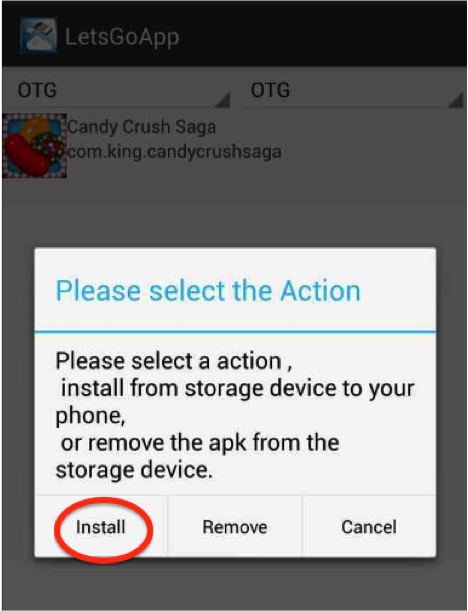 （4）To Unlink the App’s link from storage device.（5）About LetsGoApp.（6）Q & A. The LetsGoApp is an application aimed at solving the shortage of ROM’s applications for portable device. It often happens when a portable storage device has been installed a large number of applications in it. First, pay extra money to buy a better Smart Phone for more ROM. Second, remove unwanted data or Apps to release more space. Third, synchronize data with the computer . 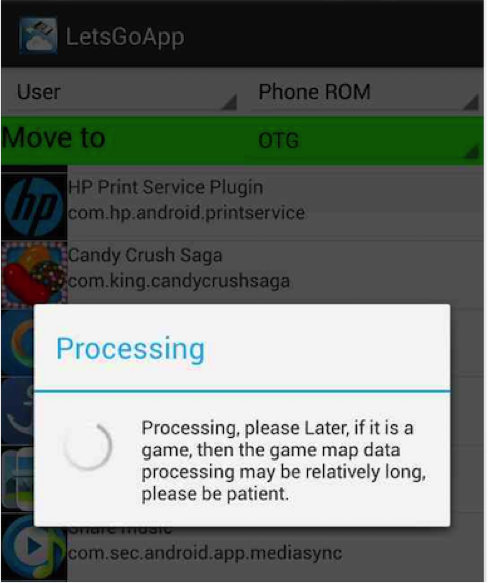 There is a better way , LetsGoApp has solution of ROM at portable devices. NOTE：According to user choices, there are different Third-Party Apps for mounting the OTG and MicroSD. The User Guide will be elaborated. HTC’s device need S-OFF. 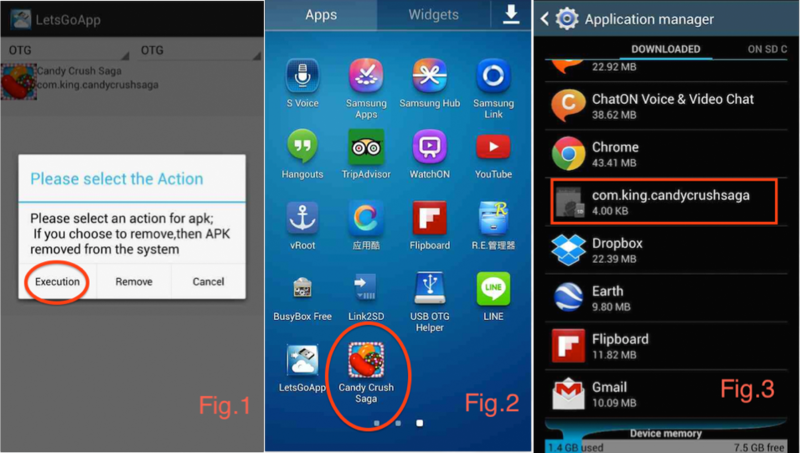 Samsung S4 use OTG for Android 4.3↑, You need close KNOX . 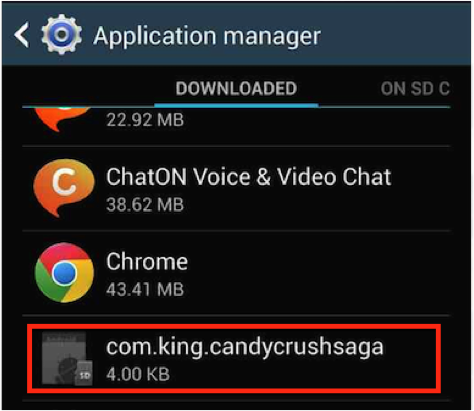 First of all, you have to installing BusyBox for Android by “Play Store”. 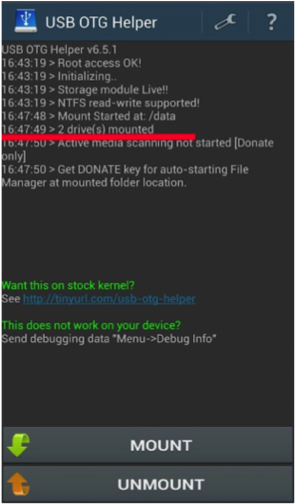 User can choose USB OTG Helper or Link2SD to mount the OTG or MicroSD. We recommend to installed both. 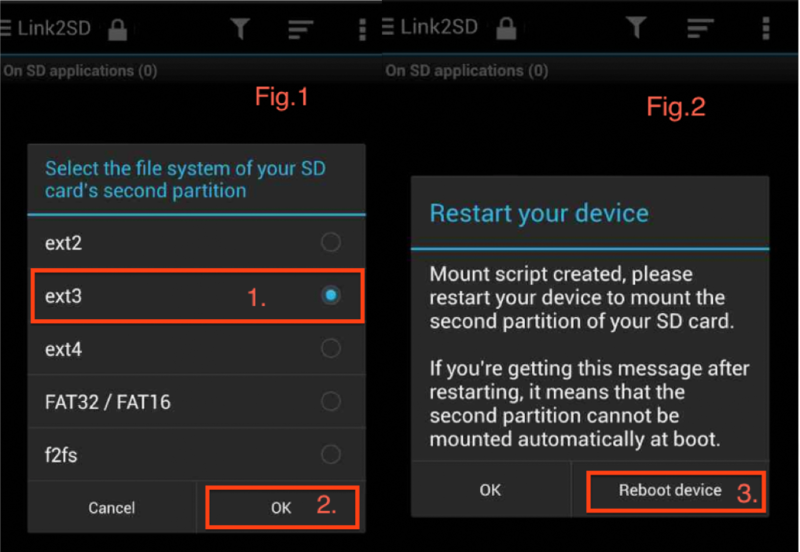 Selecting the sector format-EXT3 of your MicroSD’s second partition, then Reboot device. 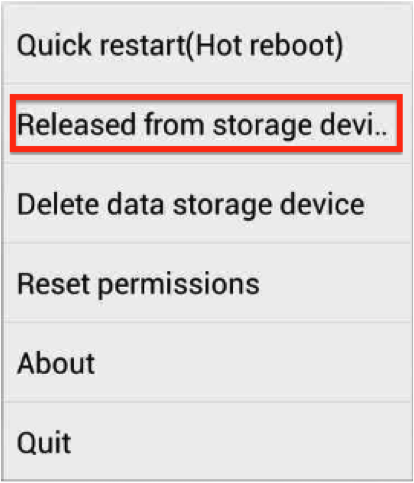 （4）To Unlink the App’s link from MicroSD or OTG. 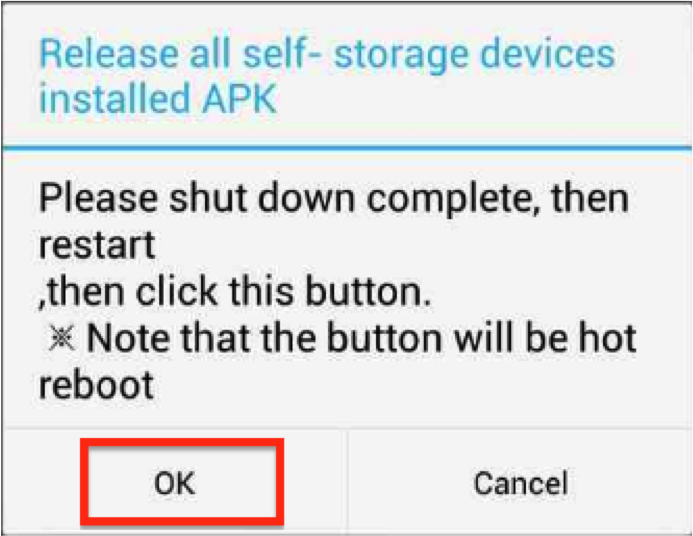 （B）Pressing the option “OK" will unlink for APK. Q：What the Android’s version has supported, and portable device brand can be supported by LetsGoApp? 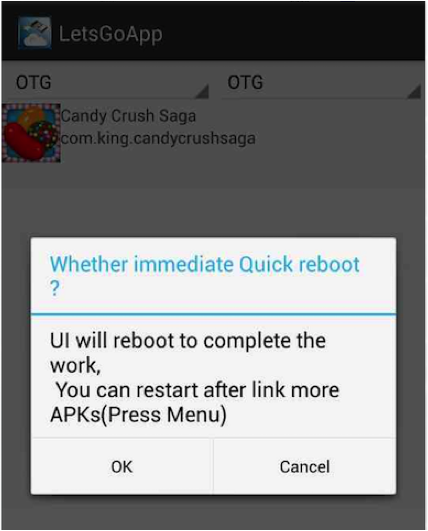 A：For now, LetsGoApp stable supported for Android v4.1.x ~ 4.3, and continuing to support for all class. A：The ROM is an storage capacity within portable device, that has limited by Manufacturer’s specifications. The portable storage device is MicroSD and USB On-The-Go. A：User can choose capacity and brand, but recommendation for the brand withMicroSD is SanDisk. A：Actually, there is suggestion for this problem. You can use SanDisk’s MicroSD for storage device. A：You can check busyBox install has completed. The other way, you can press “mount" twice or let the portable device reboot, and try again. Q：About “LetsGoApp", it is look like as Link2SD. 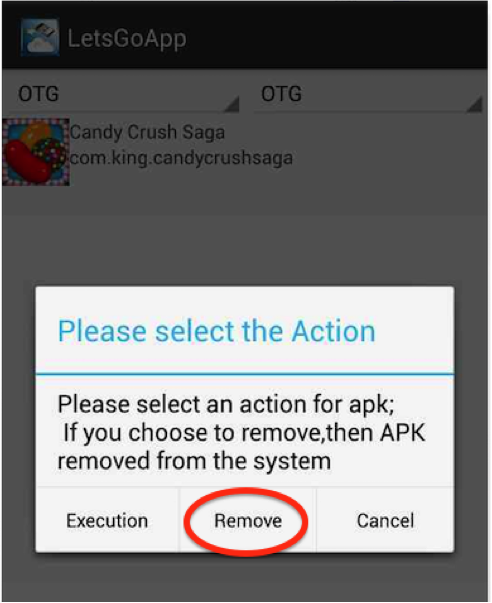 1. unlock most 5 Apps restrictions. 3. add “About Us" info. GMT+8, 2019-4-19 22:19 , Processed in 0.042731 second(s), 22 queries .